Early in the day we walked past the Picasso museum, there was already a queue wrapping around the block. There were some buskers taking the opportunity to try their luck with a captive audience. I got my phone out and checked online for tickets. Online tickets had an entry time, and we could book to go in around 3PM, and bypass the queues. I stood in the street with my phone in one hand and credit card in the other. 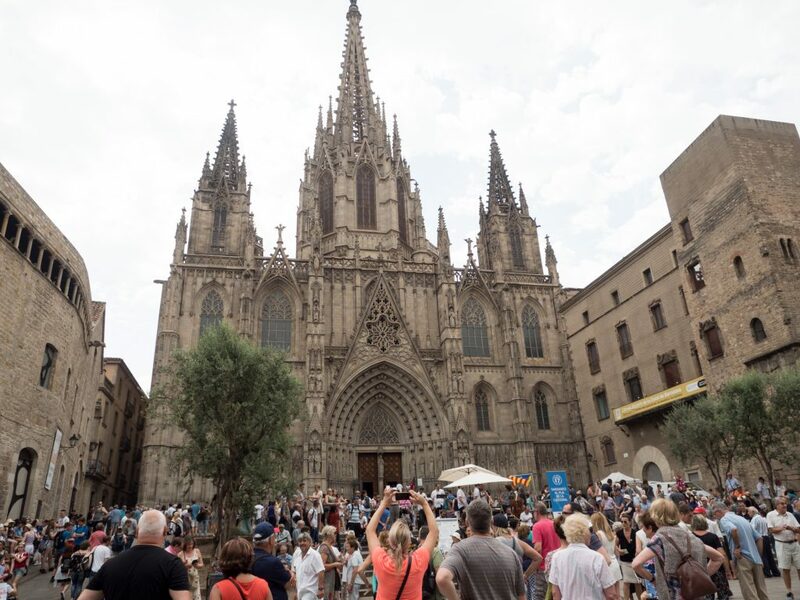 After confirming out tickets for later in the day we set off towards the Gothic Quarter, and the Barcelona Cathedral. 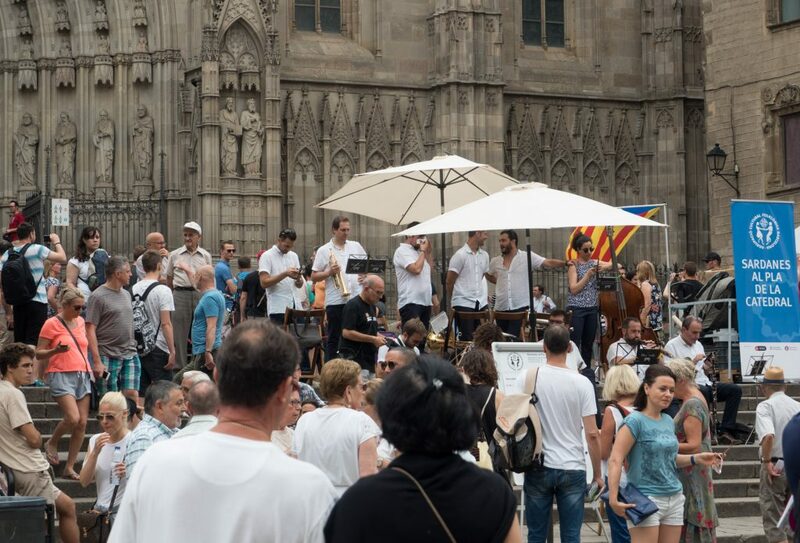 Out the front of the cathedral, there was a band, and a group of people dancing in a ring, Sardana – a traditional Catalan dance. There was quite a large crowd walking around, and quite a lot of locals were dancing as well, forming impromptu circles with their bags in the centre. 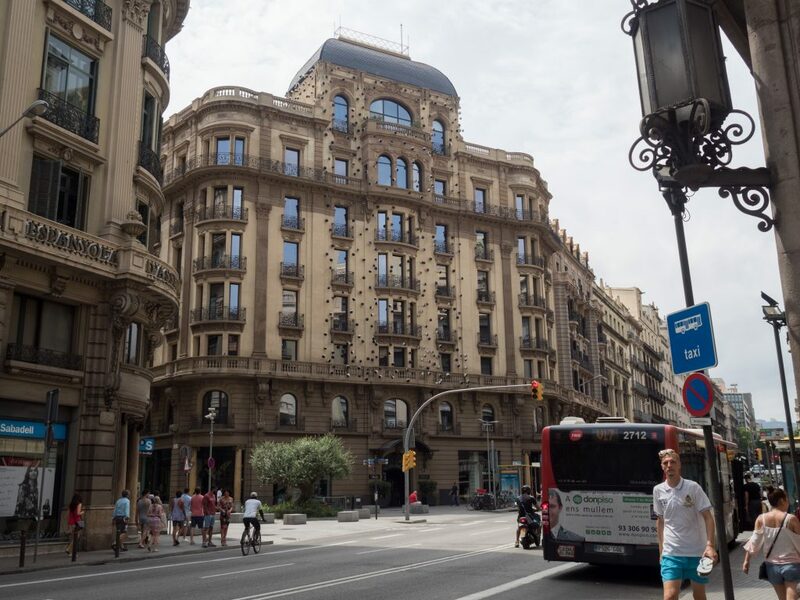 Our next stop was just around the corner, and that was the Barcelona City Museum. 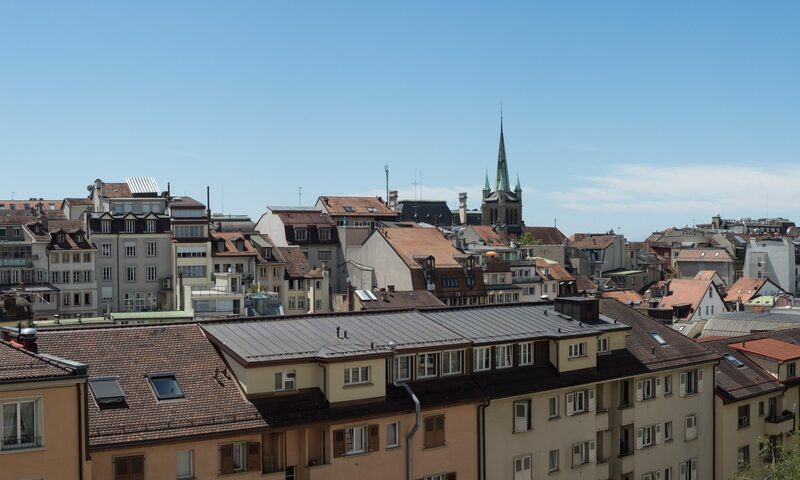 It focused on the history of the local area, going all the way back to Roman times, and included excavations of the old town inside the old city walls. I can’t remember what these were for, either wine or dying clothes. We exited out from the excavations and made our way back up to street level and a small chapple, Capella de Santa Àgueda. 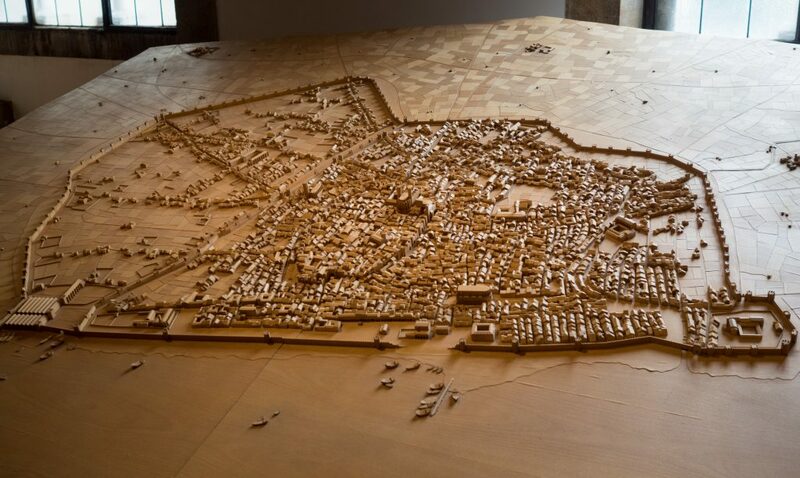 A model of Barcelona during Roman times. 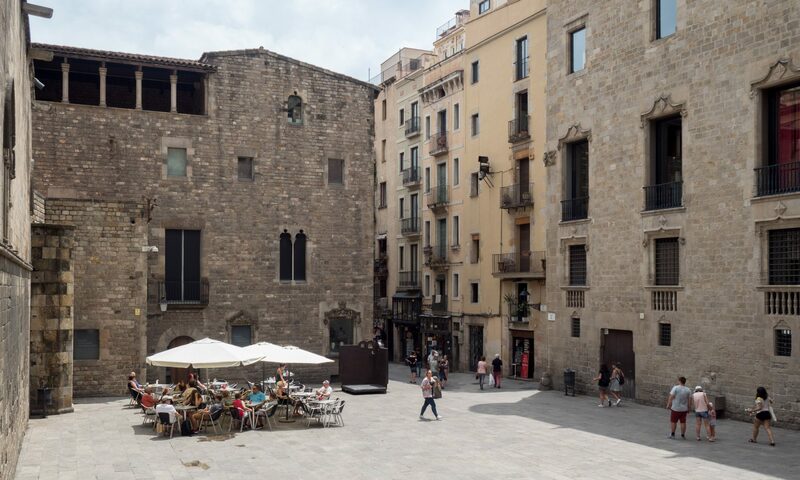 It was then time to start heading back towards the Picasso Museum through the small streets and alleyways. We arrived a few minutes early for our agreed entry time, we checked out bags into the cloak room and headed towards the entrance, bypassing the long lines of people waiting to entre. A nice person checked my phone for the QR code and scanned it, but we weren’t close enough to our entry time and were told to wait 5-10 minutes. What was interesting about the art was the wild variations in Picasso’s work. There often wasn’t anything to link one set of paintings to another, and if you weren’t told they were all by the one person you wouldn’t have known it. 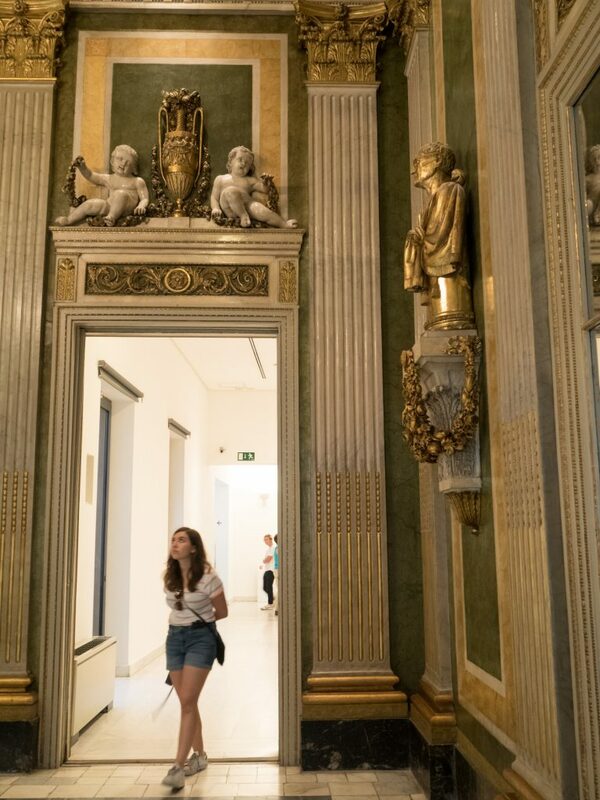 We weren’t allowed to take photos of any of the art, but one room was decorated ornately without any paintings and dad asked a guard if it was OK to take a photo of the walls and mirrors, they said it was fine, just avoid the paintings. 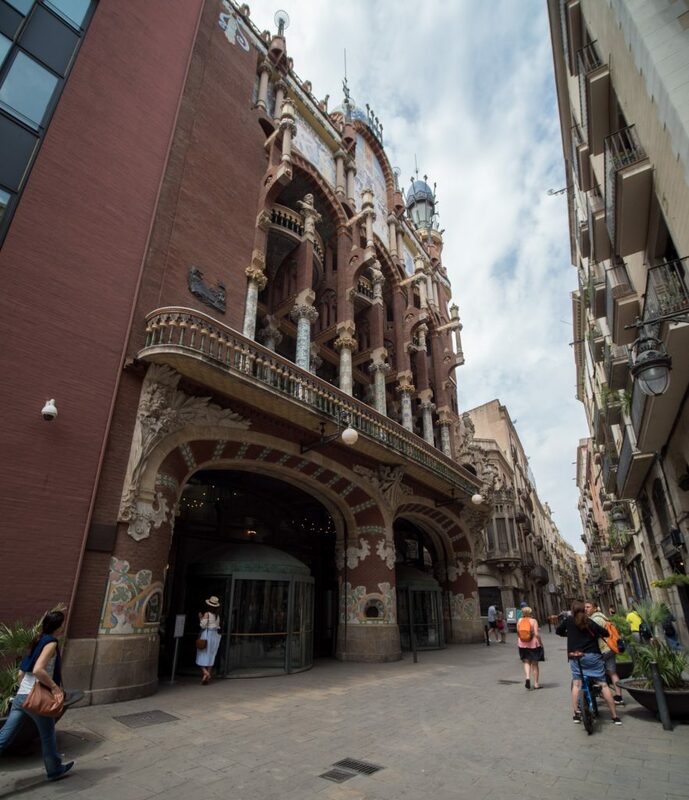 It had been hot all day, but was getting hotter and was time to head back to the Airbnb, but there was a lat stop we were going to make on the way back a building by Gaudi, Palau de la Música Catalana – Palace of Catalan Music.